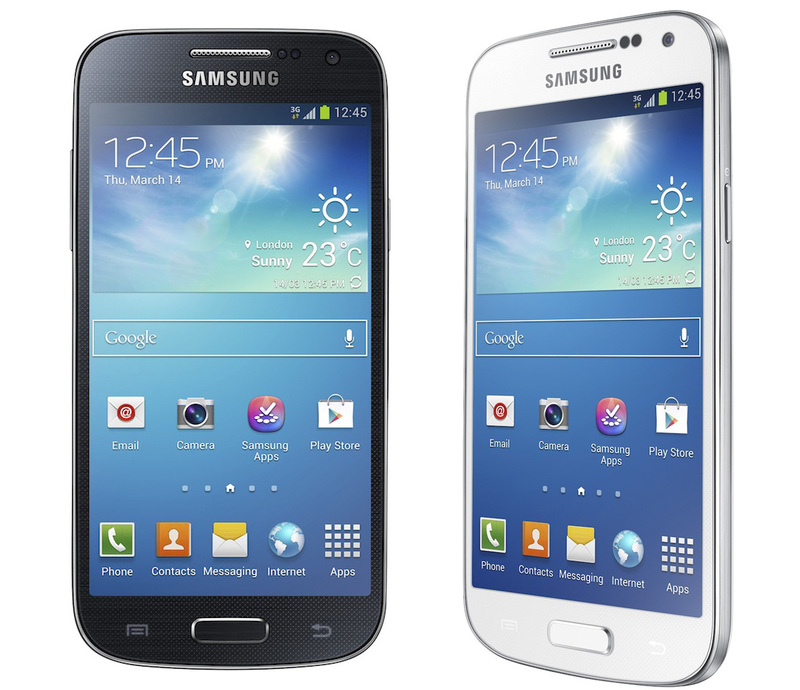 Samsung finally announce the Galaxy S4 Mini: Mid-range awesomeness on the way! After all of the leaks, we can only assume Samsung has had enough as they've finally announced the the Galaxy S4 Mini and it's pretty much what we expect. It's a solid mid-range phone with everything which you would expect from a downgraded Galaxy S4! On the inside there's a solid 4.3-inch display with that much rumoured 960 x 540p qHD display. That will be backed up by dual-core processor clocked in at 1.7GHz and 1.5GB of RAM. The internal storage is 8GB and only about 5GB of that will be user accessible once all of Samsung's customisations are complete, thankfully there's also a microSD card slot. Those customisations will be Samsung's traditional Touchwiz enhancements on top of Android 4.2.2 Jelly Bean. The software won't be the only thing which will be filling up should satisfy most of your shooting needs! Samsung have treated future Galaxy S4 Mini users to some of the apps which the normal S4 has with the notable inclusions of camera editing features, S Voice, S Translator, GroupPlay and WatchOn, the last of which will make use of the built in infrared blaster! Other connections include WiFi a/b/g/n, GPS, GLONASS, Bluetooth 4.0 and if you choose the LTE option then there will be NFC too! Talking of that LTE option there will in fact be three different builds of this phone. There will be standard 3G with quad-band GSM/EDGE and up to 21Mbps HSPA+ support, there's a dual-SIM version and finally there's the 4G option with 42Mbps HSPA+ and LTE support which will vary by market. At the moment we have no idea how much this will cost or when it will be here, but we expect that we'll have much more news on this device when Samsung hold their event on the 20th of June in London! Oh and the colour options are the lovely black and white hues which you can see above!